SALINAS, Calif. (AP) — Prosecutors in court said a hungry child stealing a bagel may have triggered a Northern California couple to severely assault her and fatally beat her two younger siblings two years ago. The Salinas Californian reported Friday that a psychologist caring for the surviving girl says the 11-year-old still wrestles with guilt over the death of her two siblings. 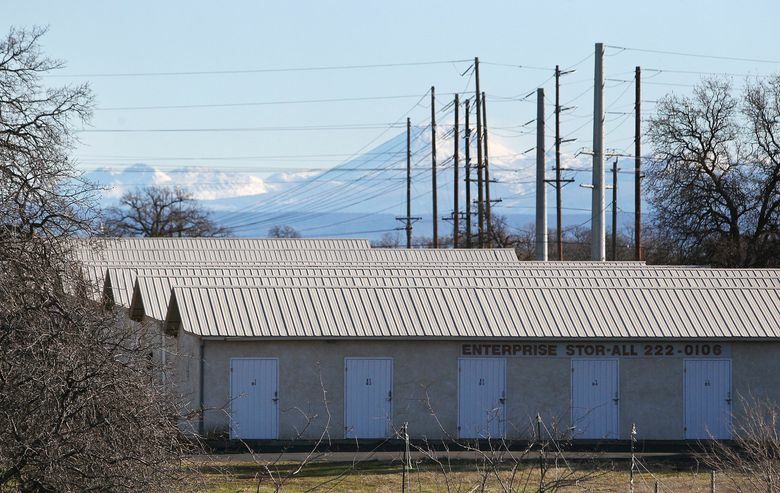 The case captured national attention because the two bodies were found stuffed in plastic bins and stored in a Northern California storage until the couple rented. The three children were living with Gonzalo Curiel, 20, and Tami Joy Huntsman, 42, in their Salinas apartment because their mother died in a car accident and their father was in prison. Huntsman is the father’s sister. Huntsman three biological children also lived in the apartment. The four surviving children are now in foster care. The case began when police responded to a “welfare check” in Quincy where the family was living with friends after suddenly leaving their Salinas apartment 325 miles (523 kilometers) to the south. Responding police found the older girl shivering in the back of a SUV parked in front of the residence and the couple was arrested. She was severely underweight and suffered from multiple broken bones. She required hospitalization for several days. 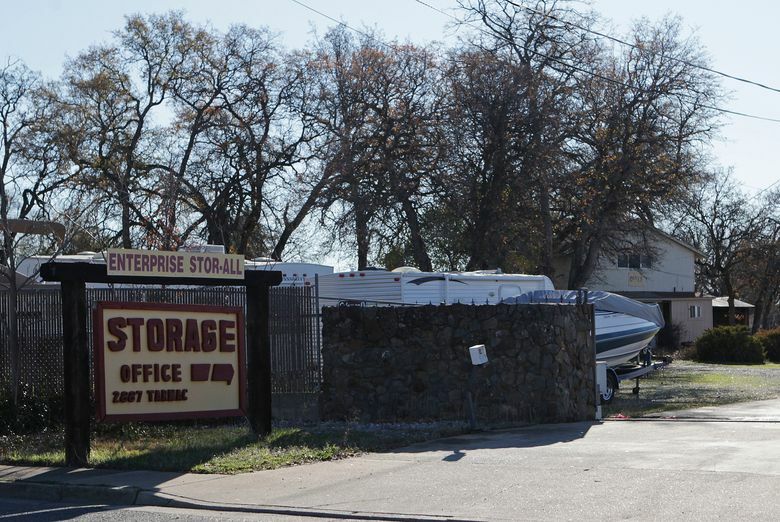 Two days after the arrests, authorities say the teen told investigators about the two bodies at the storage unit in Redding about 140 miles (225 kilometers) northwest of Quincy. A coroner believes the children died shortly after Thanksgiving Day. Prosecutors are seeking the death penalty for Huntsman. Because Curiel was 17-years-old when he was arrested, he is not eligible for the death penalty. Court challenges have stalled executions in California since 2005. Both have pleaded not guilty. A judge on Thursday ordered two separate trials for. Curiel’s trial is scheduled for March. Huntsman’s trial is scheduled for October. Huntsman’s attorney Scott Erdbacher said the defense team still needs to talk to hundreds of witnesses, including Curiel’s former classmates and teachers. Curiel’s attorney Arthur Dudley said he is ready for trial in March, though the defense team is seeking access to Huntsman’s cellphone seized by police when she was arrested.